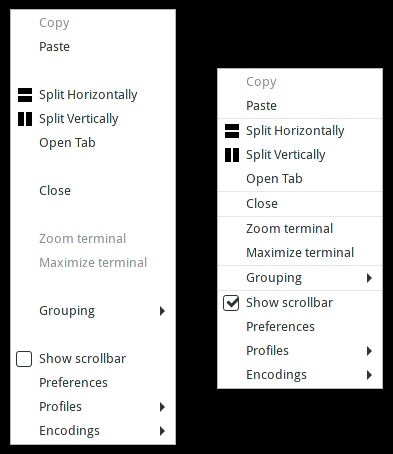 After the switch to gtk 3 the popup menu looks weird. How odd. Though not surprising. Sometimes it feels like the devs like to change stuff just to keep us on our toes! FTR I was seeing the same on GNOME 3.22. Thanks for the fix.